The PHCC Educational Foundation offers plumbing and HVACR apprentice eLearning courses for apprentices who need a non-traditional method of receiving their apprenticeship-related instruction. This program is recognized by the U.S. Department of Labor, Employment & Training Administration, Office of Apprenticeship, as a reasonable option for apprentice training. Each course is the equivalent of one year of classroom instruction. On-the-job training must be coordinated with a participating employer. For more information about the program, click here. 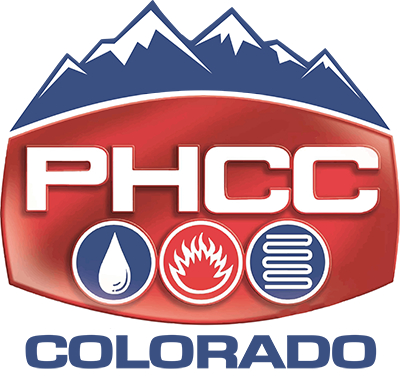 PHCC Colorado’s partnership with the Construction Industry Training Council (CITC) provides much needed classroom and lab apprenticeship training for craft and journey workers in the following trades: plumbing, pipefitting, sheetmetal, electrical, carpentry and bricklaying. As the economy continues to grow, the workforce shortage in the trades will become more pronounced. We will need to find workers and train them. According to the Colorado Department of Labor and Employment’s Labor Market Information Website. • By 2020, construction employment is projected to increase by 10% (11,700 jobs). Specialty trades will account for the largest number of new employees, with more than 9,000 new hires needed between 2013 and 2020. • Approximately twenty percent of the workforce is now eligible for retirement. • Approximately one third of the workforce will be of retirement age in the next 2–4 years.